Reception visited the Methodist gardens next to the school to dig for worms. In class we have read the story 'Yucky Worms' and found out facts about them. We have learnt that worms are not yucky and that they actually help plants to grow. We bought the worms back to class and put them in our class wormery. We will take care of them for a couple of weeks before releasing back outside. Reception children have had so much fun today dressing up as their favour book characters. We went on a trip to the children's book shop in Muswell Hill where we got to listen to a story and then we all bought a book using our book day vouchers. In the afternoon Gruffalo class shared stories with their buddies. Reception were sharing their love on valentines day by baking heart shaped biscuits to share with their loved ones. We had so much fun measuring out and mixing the ingredients to make our dough. We then got to roll the dough and cut our shapes before putting them in the oven to bake before icing them. The best part was eating them! yum, yum! We all had so much fun playing in the snow today making snow angels and snowmen. The children had the most fun throwing snowballs at the teachers! We had so much fun today wearing our Christmas jumpers and having our Christmas lunch. Today we went on a trip to St James Church to learn about the true meaning of Christmas. We travelled back in time where we met Joseph, the shepherds, Kings and finally Mary and baby Jesus. 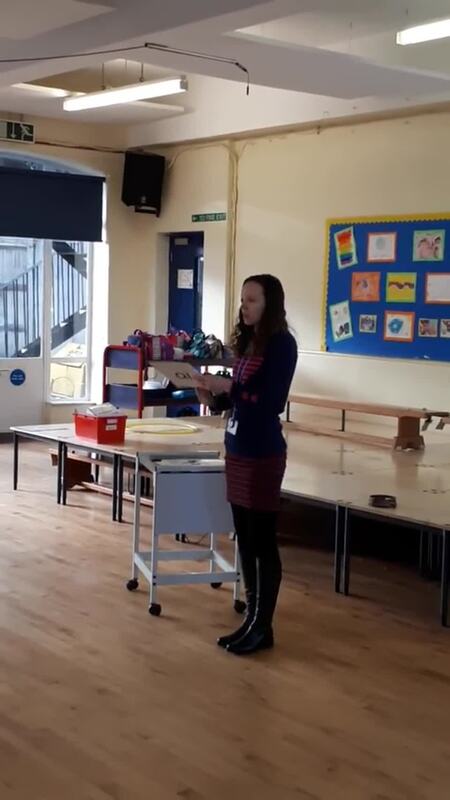 Thank you so much to everyone that came to our phonics workshop this morning. It was lovely to see so many parents and grandparents there. We hope you found it useful and are now able to further support your child's learning at home. 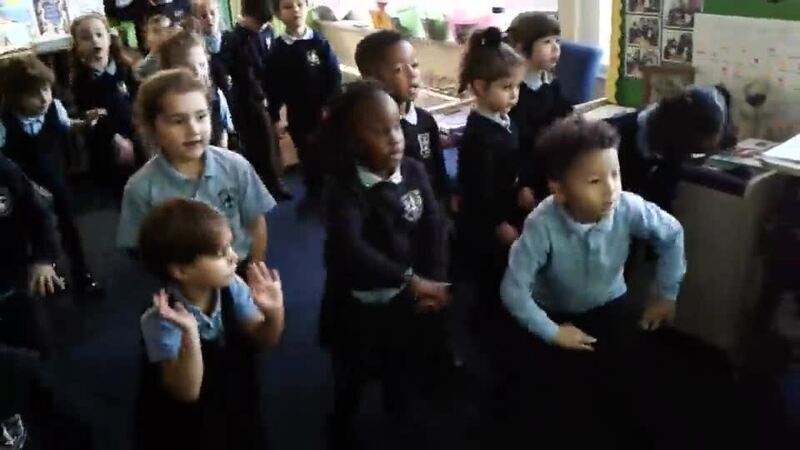 As part of our whole class text called Anna Hibiscus' Song we have been learning some African dancing because that is what Anna's uncle Tunde likes to do when he is happy. We had so much fun learning the dance moves! This week the children have been learning about Remembrance Day and why we wear poppies. We then made our own Remembrance Day poppies using plastic bottles. You can see the displays in the classrooms. 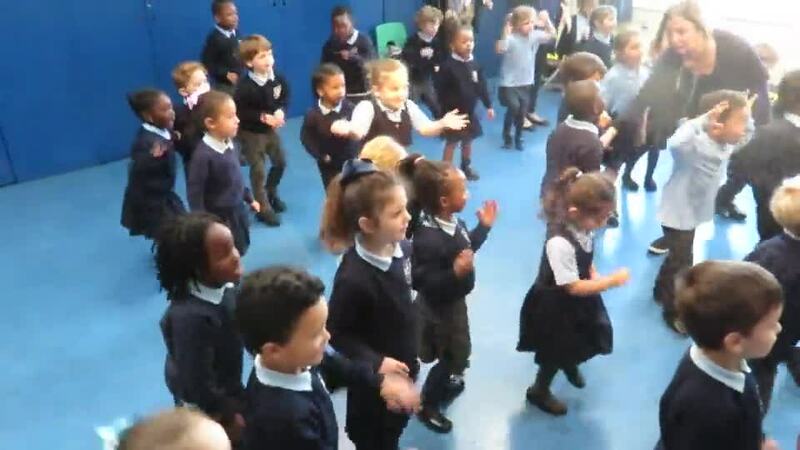 The Reception children and staff all had fun taking part in a zumba workshop this morning. Check out our moves! Reception started our 'OLM Gets physical week' by talking about healthy foods. We then made our own fruit pizzas/wraps. We had so much fun! We can't wait to welcome all the new Reception children next week. The classes are all set up and ready for learning. Take a look at some of the photos! 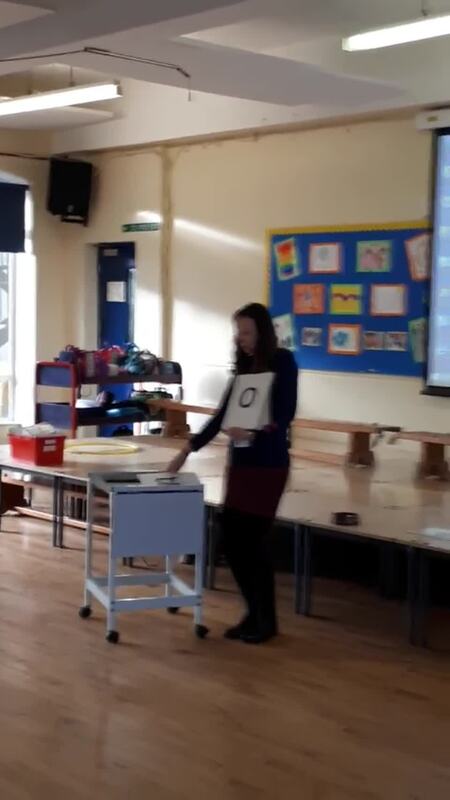 Information on phonics and fun games to play.